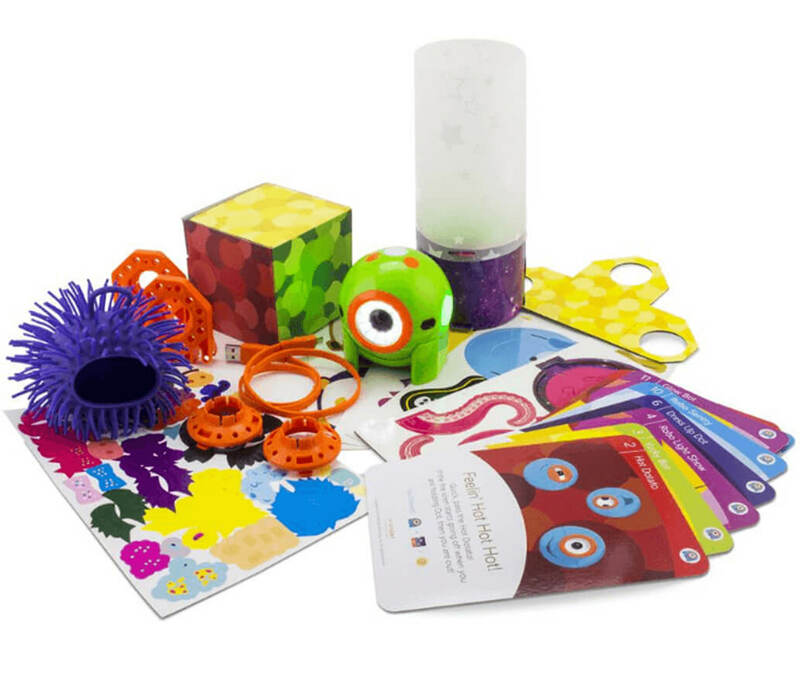 Students need to learn 21st-century skills with coding and robotics and Wonder Workshop’s comprehensive coding and robotics solutions make it easy to implement computer science and STEM curriculum programs in your classrooms. 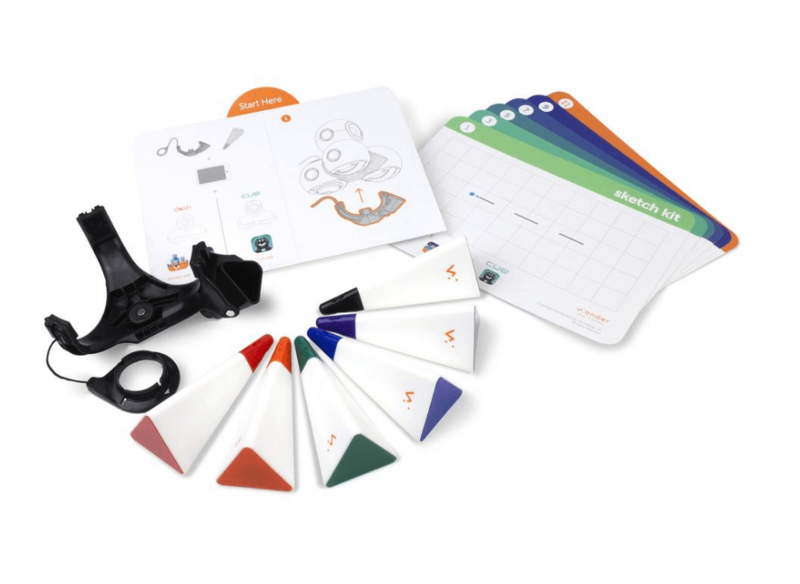 Give your students the skills they need to learn to code and apply their coding skills to core subject areas through hands-on play and problem solving. Earn Wonder Reward points with every purchase! 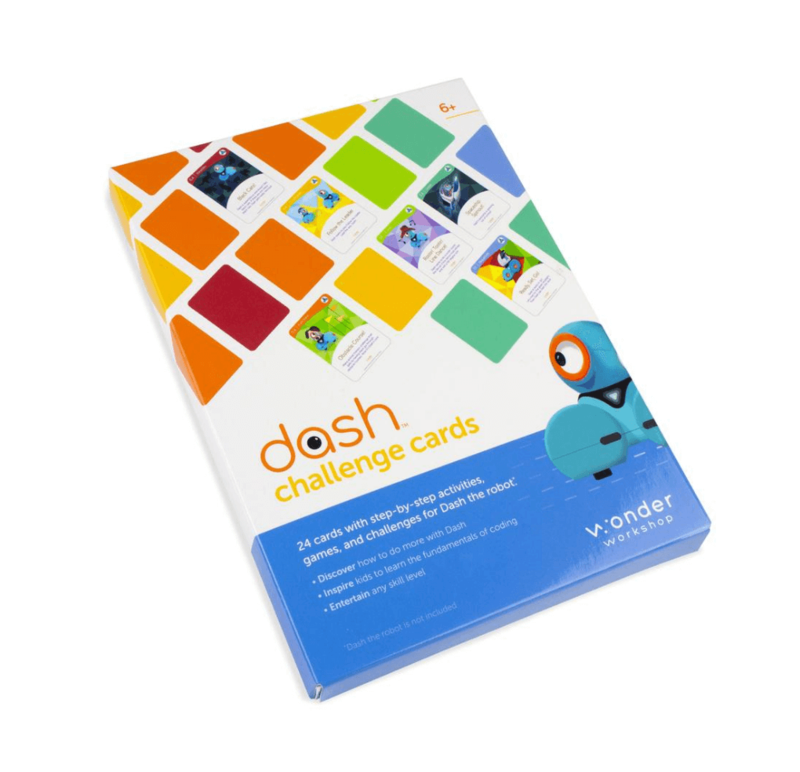 With the Wonder Workshop rewards program, you earn 1 Wonder Point for every dollar spent on your order, PLUS for a limited time, you’ll earn additional bonus points! Hurry! The promotion ends June 16, 2019. 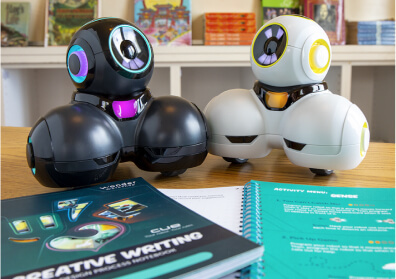 Our K-5 Learn To Code Curriculum and 6-8 grade Applied Robotics Curriculum are designed to meet CSTA, ISTE-S, Common Core, NGSS, and TEKS standards. 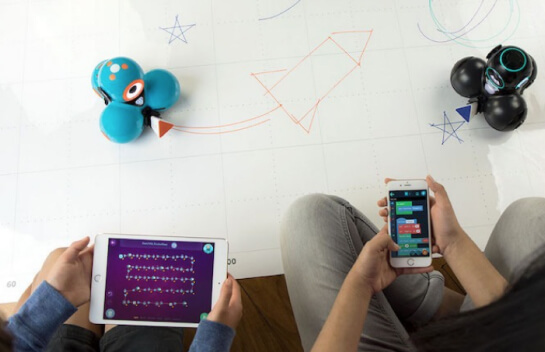 Aligned with Code.org’s computer science fundamentals, our Learn To Code Curriculum is supported by our coding and robotics platform trusted by over 20,000 schools across the nation. 2. Visit store.makewonder.com/pages/rewards and create your Wonder Rewards account. *Valid for orders placed between 4/01/2019 and 6/16/2019. Please allow 30-days for Wonder Points to be added. Returns or canceled orders are not subject to reward points. Wonder Reward points will be deducted from accounts with returns or cancellations. Taxes, shipping, and promotional credits do not count towards order value. For additional information visit https://store.makewonder.com/pages/rewards. Copyright ©2019 Wonder Workshop, Inc. All Rights Reserved. Wonder Workshop and the Wonder Workshop logo are trademarks of Wonder Workshop, Inc.